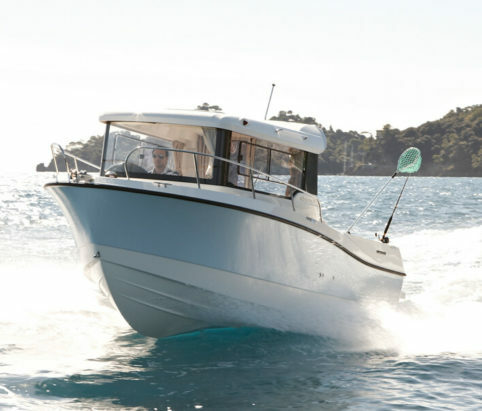 If you like to make the most of what life has to offer, here’s a great introduction to life afloat. 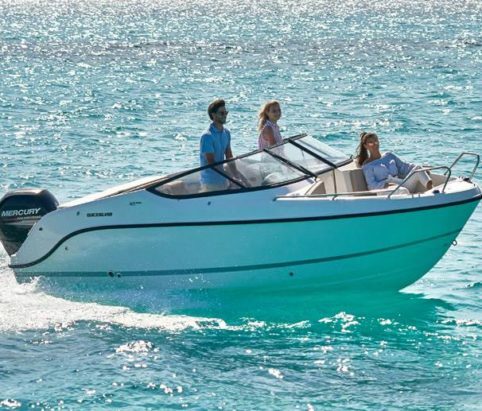 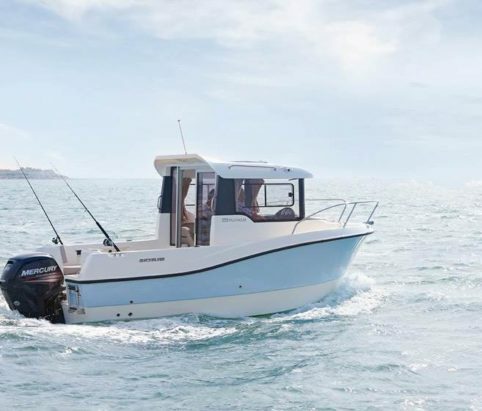 Covering all the essential features a keen weekend angler looks for, this compact fishing boat offers the kind of intelligent design and features that really make a difference to your experience aboard, making your time on the water effortlessly enjoyable. 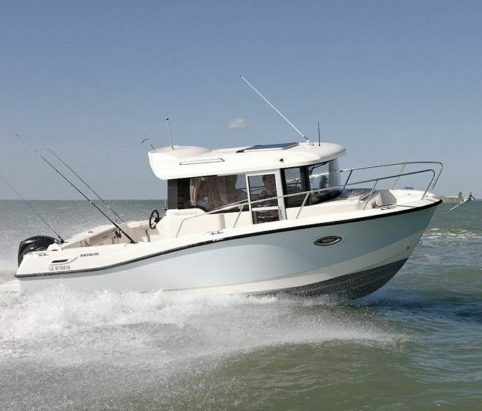 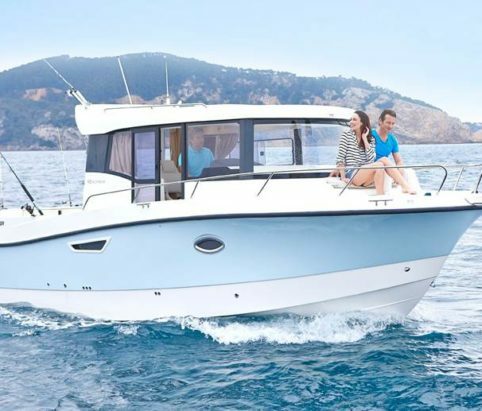 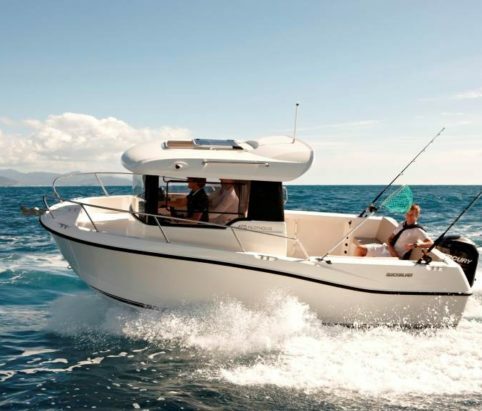 With a well-proportioned cockpit, there’s plenty of space for fishing whilst a compact cabin offers protection from the elements all year round. 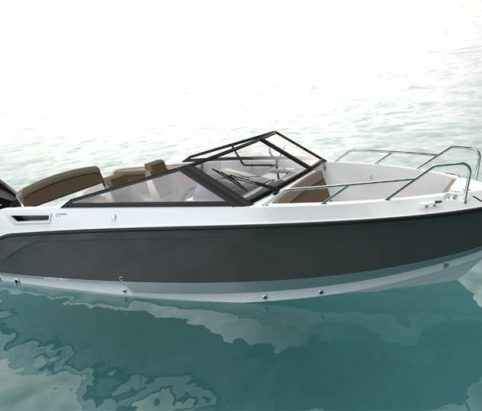 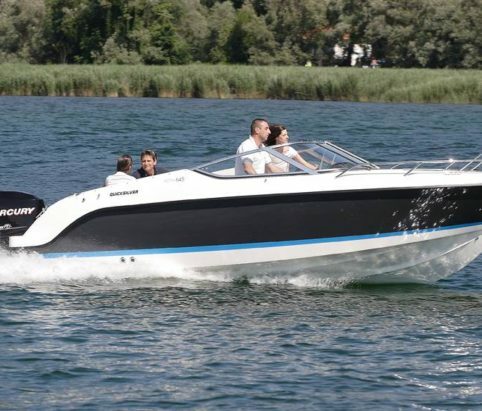 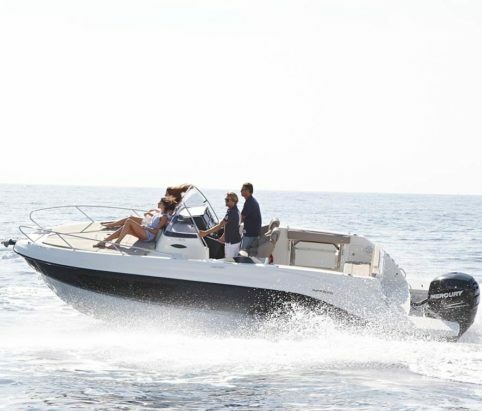 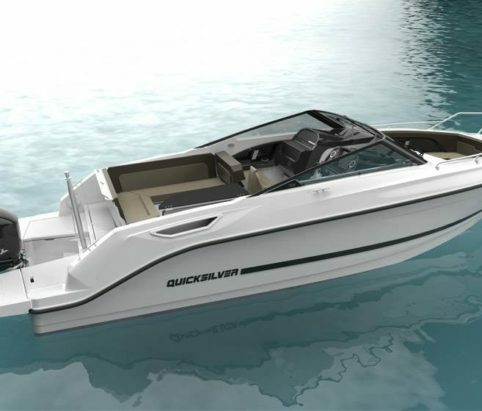 Our Smart Edition and optional packs ensure you get just the boat you want and need.